I went to see Maquia: When the Promised Flower Blooms in the cinema last week and in this post I’m going to briefly relate what I thought of it. There will be no major spoilers. Overall, I found it reasonably entertaining. 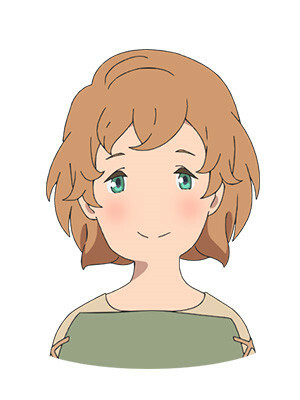 Maquia, which was written and directed by Mari Okada, is the unusual combination of a human drama set in fantasy world. During the story, epic and fantastic events do take place, but for the most part, the main characters are powerless against them. The heart of the story is the relationship between a young girl, the titular Maquia, and her adopted son, who she names Ariel. The catch, however, is that Maquia is an Iorph, while her son is a human. Iorphs are fair, child-like beings who age very slowly (not dissimilar to elves as they are portrayed in modern fantasy). This means that from the outset, Maquia is aware that Ariel will almost certainly pass away before her. 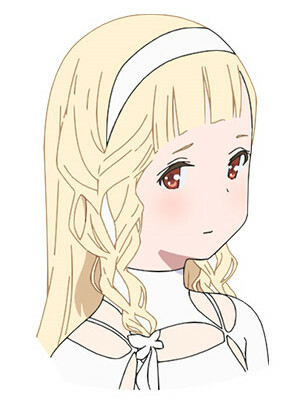 On a technical level, Maquia‘s animation, which is 2D, is very reminiscent of Studio Ghibli’s films. The backgrounds are luxuriously detailed, but the characters themselves are simple, which allows for more fluid movement. A bit of 3D is also used, and it does stick out a bit at times, like when it is used for the giant, dragon-like Renato creatures, but overall it blends in nicely. The version of Maquia I saw was the Japanese-language version, so the voice acting was of course top notch. When it comes to the music, though, I’m afraid that I don’t really remember any of it at this point. But since it was composed by Kenji Kawai, a composer I admire, I’m sure that it was more than adequate. This entry was posted in 10s, Anime, Japanese Films, My Thoughts On and tagged Maquia, Maquia: When the Promised Flower Blooms by maruserino. Bookmark the permalink.